Today is the day!! 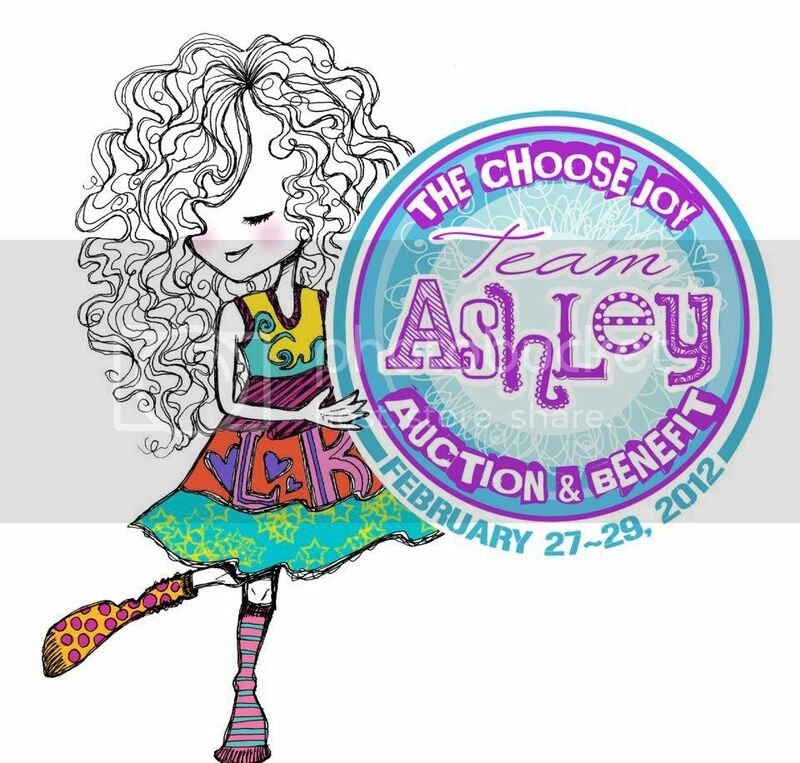 The auction organized by Team Ashley is starting tonight at 5 PT/8 EST... that's about 15 minutes away!!!! Simply click the link below and it will bring you to the auction site, you can already view all the beautiful items now. There's over 300 items!!! 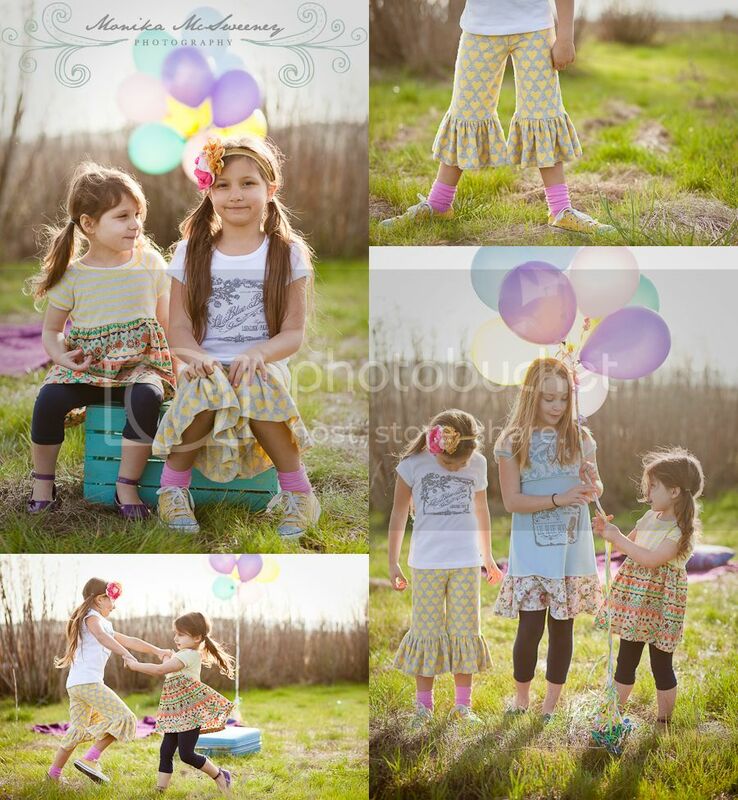 I promise there's something for everybody... lots of darling clothes from designers big and small (there's a much desired Matilda Jane outfit), dolls (hello... Bamboletta! ), jewelry (loving those kitchen sink cuffs! ), art (you have to check out Stephanie Corfee's items... I'm drooling, seriously!) and even some goodies for your dog (I have my eyes on that darling "I love You" collar for my doggie). Of course you can also find a donation from me... so if you've been wanting to book a session, maybe it's time to start bidding? Remember, all proceeds go to Ashley from Lil Blue Boo, who is fighting a fierce battle with cancer. And while you're browsing tonight, maybe pour yourself a glass of wine and stay a while. Which brings me to Beaujolais, the Lil Blue Boo Spring line. I can't help it, every time I say the name Beaujolais (in a thick French accent, of course), I have to think of my mom. Why? Her favorite wine used to be a beaujolais. In case you didn't know, Beaujolais a region in France that is big on wine =). Anyways, my mom doesn't drink wine anymore... she gave it up after her own fight with breast cancer. Ok, I'm rambling!! I'm so excited for the auction, simply exhausted from all the late nighters I've pulled lately... but all in all giddy and probably not making any sense. And I'm so proud to be part of Team Ashley, seriously one fabulous group of women! Now go pour yourself that glass of wine, enjoy the pictures below of this truly gorgeous Lil Blue Boo line, and go bid! Oh, and if you would rather donate directly to Ashley, there's a lovely "donate" button on the auction site as well.